We provide an effective single source for the management of all your International freight. 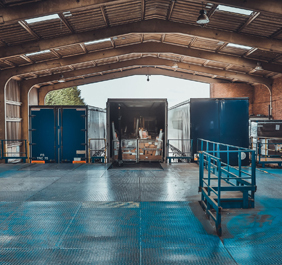 In conjunction with our worldwide network of partners, we safely deliver everything from a document to a full container by land, sea or air to its final destination. Because our customers range from the world’s largest organisations, through to small independent businesses, we have to solve different challenges and embrace opportunities in order to provide a first class International Service.